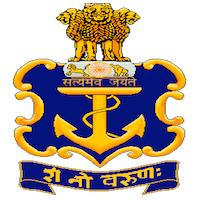 Online Application Details for Nausena Bharti Indian Navy Recruitment of Pilot and Naval Armament Inspection officer is given below. Candidate's minimum education qualification for the Vacancies in Nausena Bharti Indian Navy should be B.E. / B.Tech.